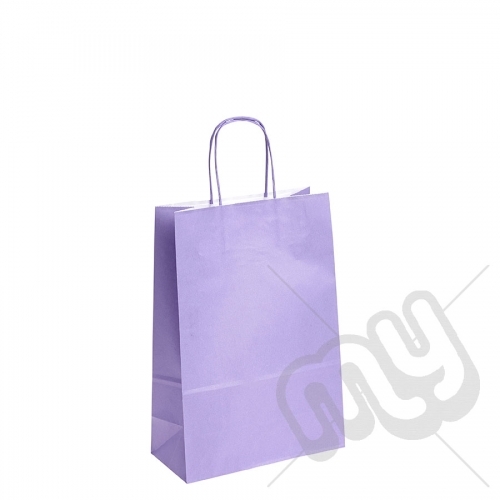 Our lilac purple kraft paper bags are the newest addition to our range!! 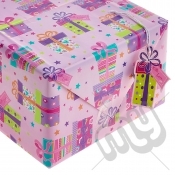 They're ideal for boutiques, fashion oulets and as gift Bags. They made using 100GSM paper making them strong and high in quality. These are one of our most popular products as they are a great alternative to plastic bags.